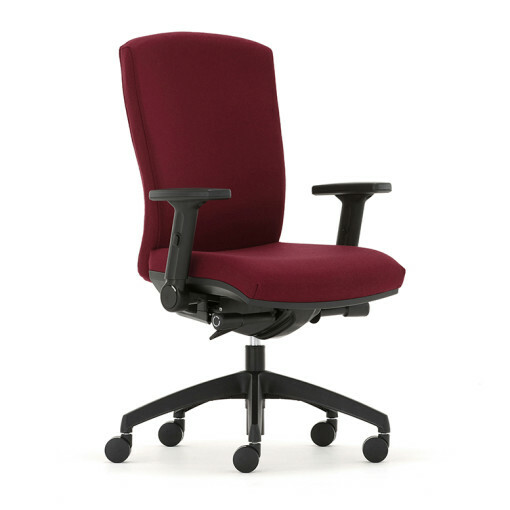 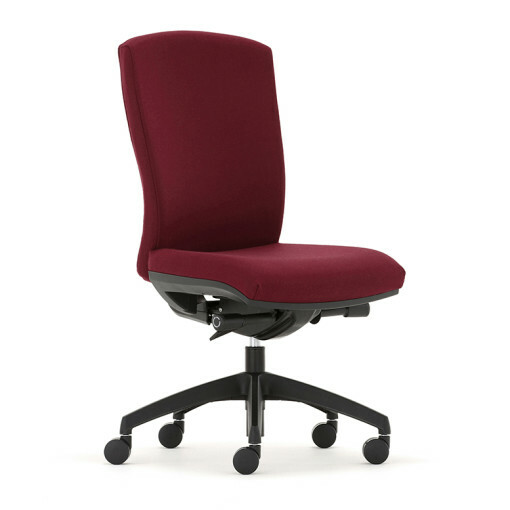 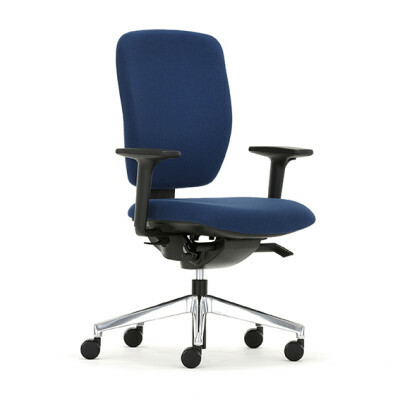 The Thor Task Chairs are designed with contoured seats and backrests which provide high levels of comfort and support throughout the working day in any office or working environment. 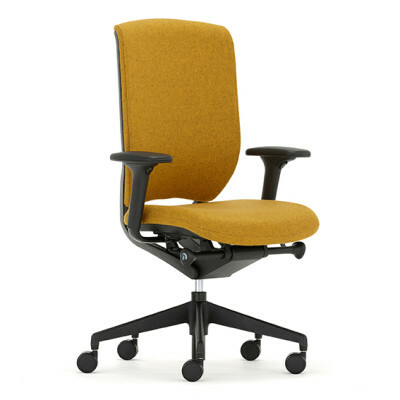 Thor Task Chairs are available with a range of functional controls and options including backrest heights, lockable in any position and adjustable to the user’s weight, tilt actions and arm options. 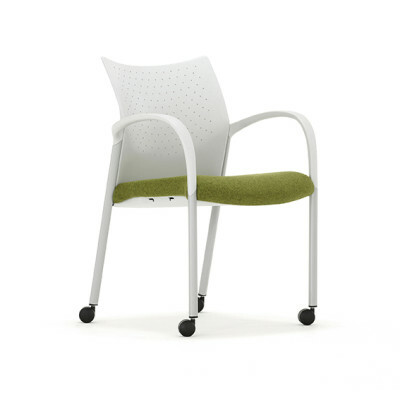 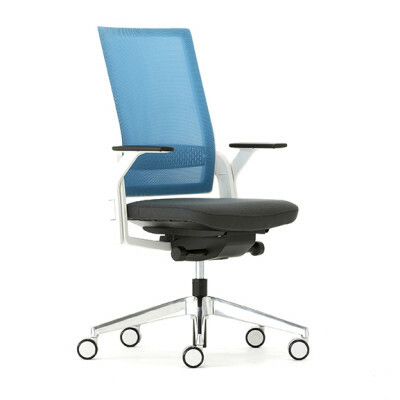 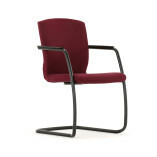 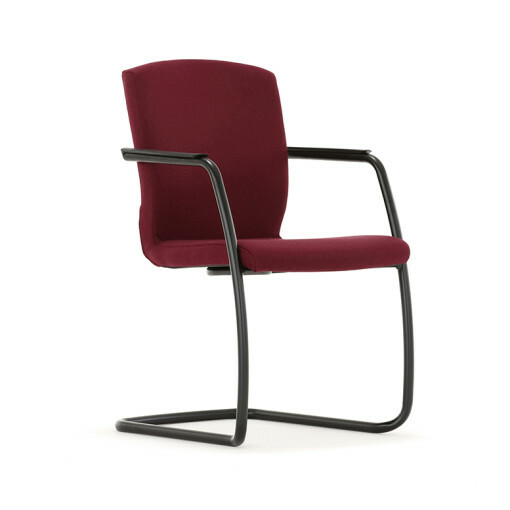 A visitor cantilever chair is also available in the range.